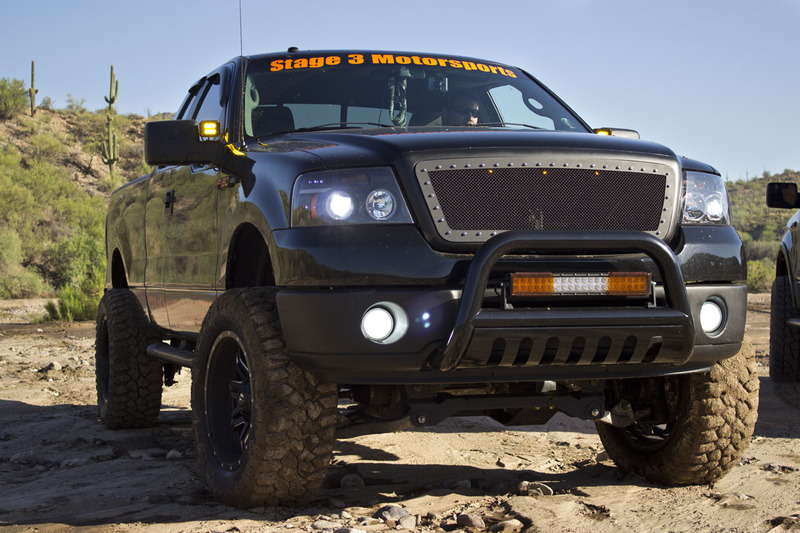 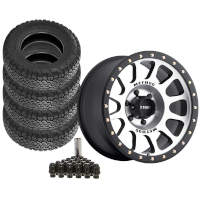 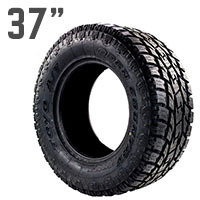 We carry a huge assortment of different wheel sizes and a huge selection of tires to go along with them so that you can put together everything from a large and in-charge off-road rig or a dropped street ready F150 truck. 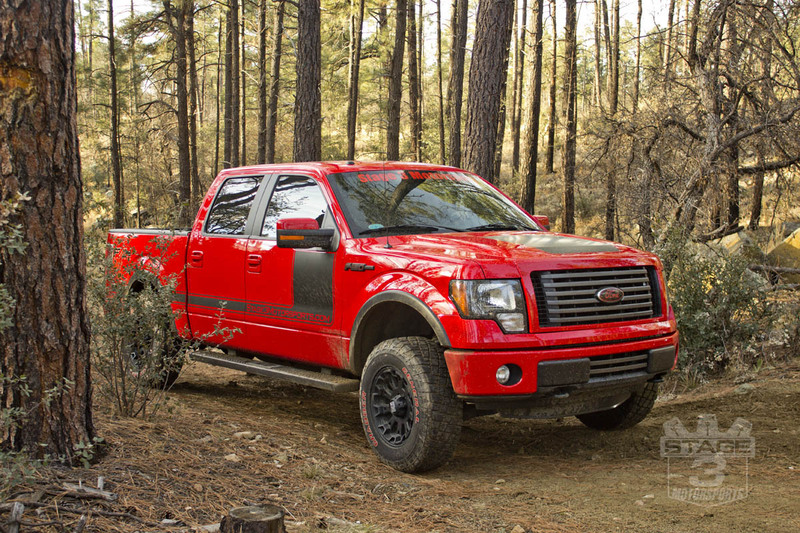 All of our wheels come from some of the biggest names in the business so that you only get the highest quality and most aggressive wheels for your tough 2004-2014 F150 truck. 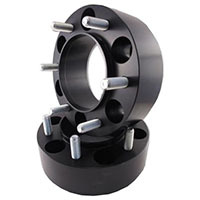 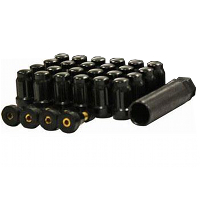 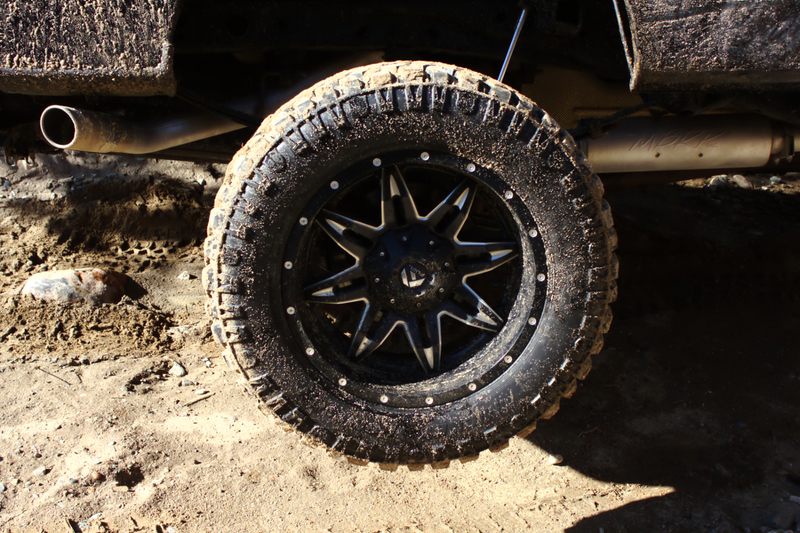 After you've browsed our wheel and tire options, check out our leveling kits and lift kits.